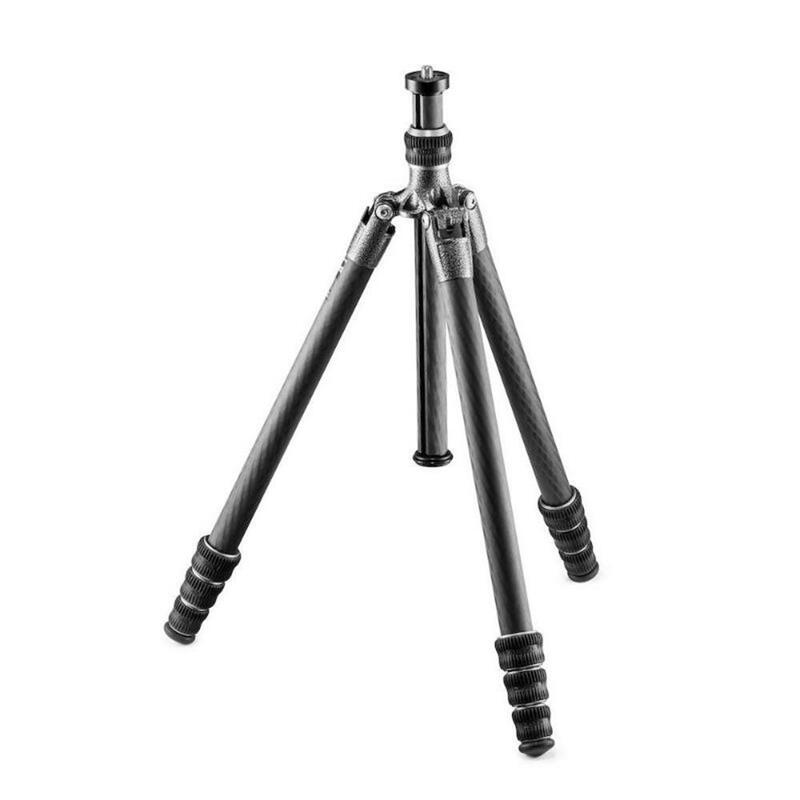 Traveler Tripods, with the 180 degree leg folding system pioneered by Gitzo, makes more efficient use of folded space by accommodating the centre column and head in between the folded tripod legs. 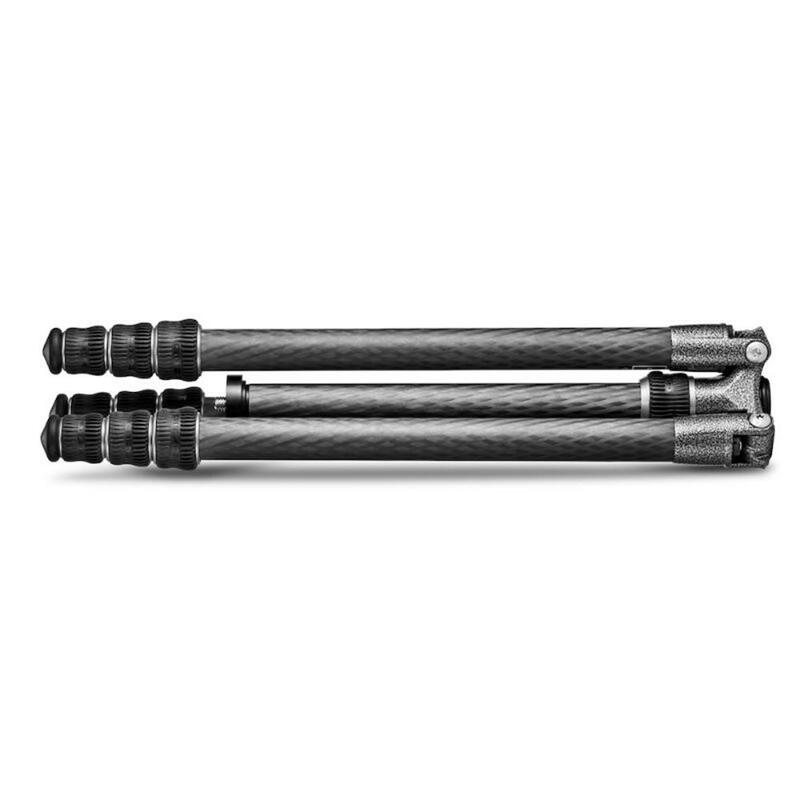 They are now even stronger with the state of the art "Carbon eXact" tubes, more space efficient with the compact "Traveler G-lock", and easier to carry with the supplied shoulder strap. Maximum Height: 153 cm / 60.24 in. Maximum Height (with Center Column Down): 130 cm / 51.18 in. Minimum Height: 22 cm / 8.66 in. Closed Length: 42.5 cm / 16.73 in. Weight: 1.055 kg / 2.33 lbs.